Explore the hidden treasure of Vasilievsky Island, the oldest existing residential area of St Petersburg, and home to its historical institutions such as Academy of Arts, the University of St Petersburg, the Exchange, the Kunstkammer. Check out the charming little St Andrew’s market and St Andrew’s church; stroll the pedestrian street between the 6th and 7th Lines, learn about the German legacy of the island and the city. 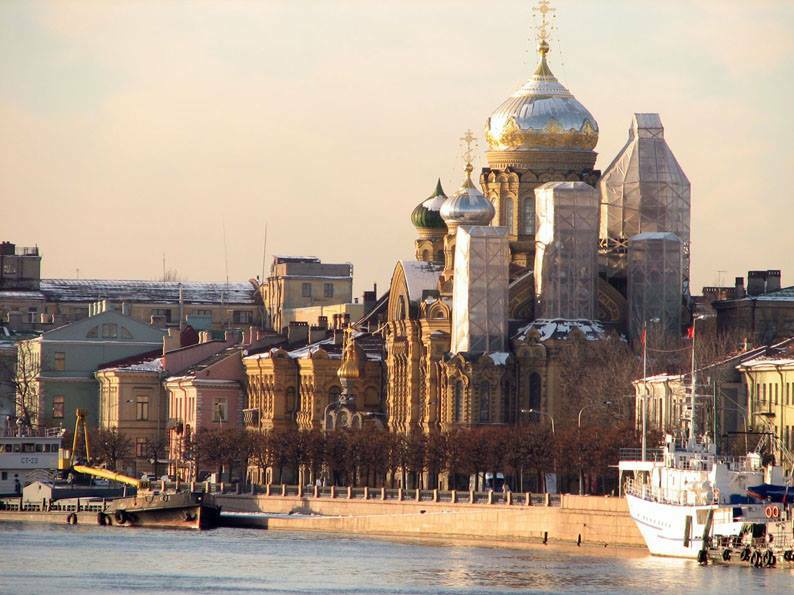 Visit the magnificent Optina Church, and stroll along the Lt Schmidt Embankment for the best riverfront views in St Petersburg. All this and more* without a single other tourist in sight. *Exact route may vary depending on your interests and other logistical considerations. Confirm with us when booking by email.